Thomas D. Scavelli, DVM, DACVS founded Garden State Veterinary Services in Iselin, New Jersey in September 2012. 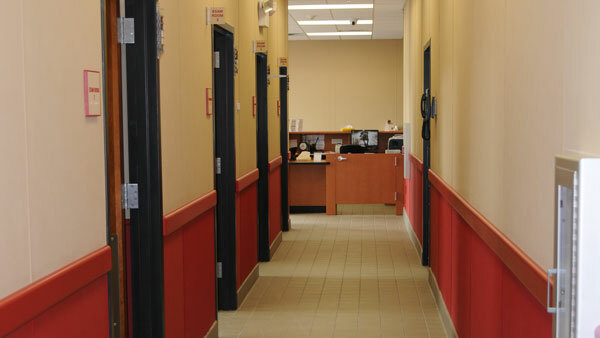 GSVServices is a 24-hour emergency service facility that is associated with Garden State Veterinary Specialists in Tinton Falls, New Jersey and Greater Staten Island Veterinary Services in Staten Island, NY. GSVServices provides community based Emergent Care to patients in Middlesex County and the surrounding areas. GSVServices is staffed by internship trained emergency clinicians. Appointments with Boarded Specialists are also offered at this location. Our support staff is headed by office manager, Kimberly Melbourne, who has extensive experience in the veterinary field having worked at Garden State Veterinary Specialists for several years before taking her current position with GSVServices. GSVServices offers 24 Hour Emergency/Critical Care. 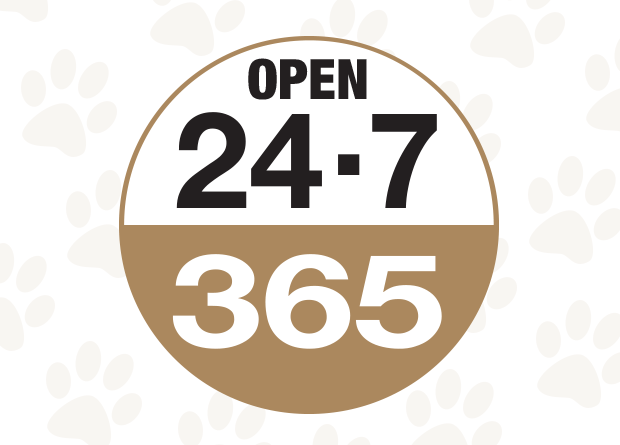 We are open 24 Hours/Day, 365 Days/Year. All staff doctors are internship trained clinicians. Appointments are available with the following specialists: Internal Medicine, Neurology/Neurosurgery and Surgery. If your pet is experiencing an emergency, there is No Appointment Needed for Emergency Care. When in need of a Specialist, patients treated at Garden State Veterinary Services must be referred by their veterinarian. The patient will only be treated for the condition for which they were referred; no routine procedures (i.e., vaccinations, prophylactic heartworm testing) are performed on any patients of the hospital. An itemized estimate is provided on all cases admitted to the hospital. A deposit is required at the time of admission. Payment of the balance is due at the time of release. We accept checks, MasterCard, Visa, Discover, and American Express. We also offer financing through Care Credit. As a veterinary student, Dr. Scavelli had a vision to create a referral only specialty practice. 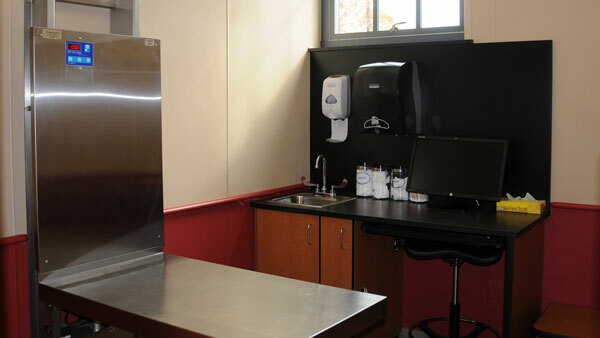 His plan for the practice was to bring together a group of specialists who would work as a team to provide the highest quality of veterinary medicine to the referred patient. His concept was unique at the time since his philosophy for the hospital was to follow a strict “referral only” policy for non-emergency patients. 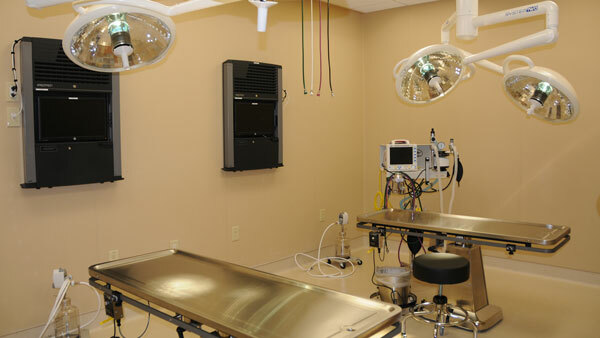 In this specialty hospital, patients would have the benefit of consultations with veterinarians from multiple specialties and have available to them state of the art diagnostic equipment. As a surgeon at AMC for several years, Dr. Scavelli developed a relationship with primary veterinarians throughout the tri-state area. After nine years at AMC, Dr. Scavelli founded Veterinary Surgical Specialists (VSS), a surgical referral practice located in Shrewsbury, New Jersey which employed two board certified surgeons. 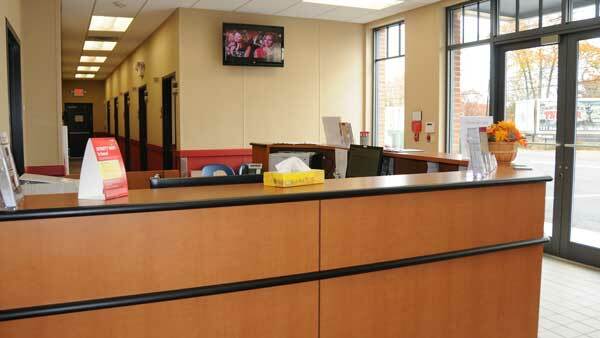 Just a short four years later, Tom’s original vision for a referral only hospital came to fruition when he established Garden State Veterinary Specialists (GSVS) in Tinton Falls, New Jersey. GSVS grew quickly in response to the growing demand for community based specialty medicine and the need for a hospital which could provide 24/7 veterinary medical care. In 2012, with the support of the local veterinary community, Dr. Scavelli also established an Emergency Hospital in Iselin, New Jersey. 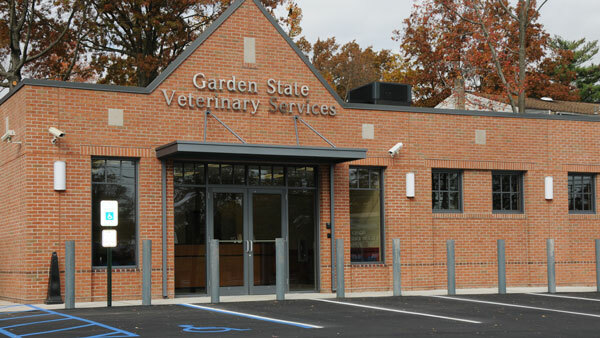 The new hospital, Garden State Veterinary Services provides community based Emergent Care to patients in Middlesex County and the surrounding areas.